Welcome. You are not currently logged in. Register for a 15-day free trial period ! Not registered? Register to use the eKapija system for free for 15 days ! The only bid for the Port of Novi Sad, made by P&O Ports Dubai, is incomplete, TV N1 learns. The only bid was opened at the Ministry of Economy, but when the documentation was examined, the commission determined that the bid was incomplete. The procedure is for the ministry to officially notify the competent authorities in the UAE of this and request additional documentation. 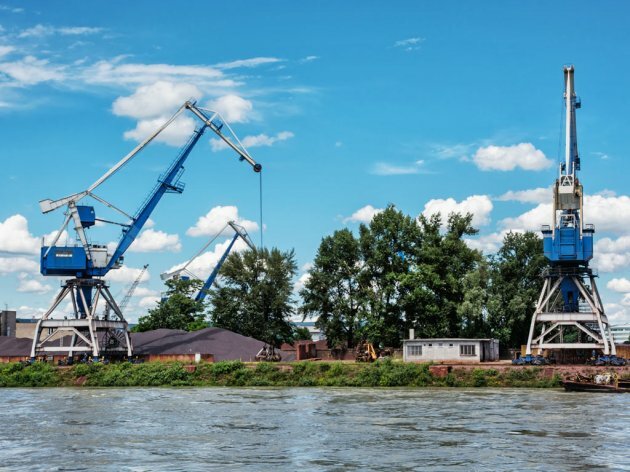 The Port of Novi Sad was first put up for sale in September 2018 at the price of close to EUR 16 million. As there were no bidders, a new tender opened at half the price. The public call was extended three times, and the final deadline expired on Friday, March 1, 2019. Eligible companies were those that had been performing port activities in the preceding ten years continuously, with an income of at least EUR 30 million in 2017 and an annual reloading amount of 1.4 million tons in the preceding three years. The initial price at the previous tender was twice as high, EUR 15.98 million, but there were no bids for the purchase of a 99.4% stake of the company, even though the deadlines were extended three times. The Port of Novi Sad reloads around a million tons of goods a year, and its capacities exceed 2.5 million tons. Around 150 people work at the company, whose operations have been profitable in the past four years. Only logged-in users can comment. World Bank approves USD 90 million to facilitate import and export in Western Balkans – Trucks spend 3,000 years at border crossings 19.04.2019. Mrkovi location on Lustica to be leased for 30 years – Parcel suitable for construction of tourist complex and side features 19.04.2019. Skyscraper soon to be raised in Sarajevo – Avaz Ski Tower worth EUR 100 million 19.04.2019. Leading chocolate producer Barry Callebaut to open factory in Novi Sad 19.04.2019. Chinese investment worth EUR 150 million – Construction of residential complex in Jajinci to begin in mid-2019 17.04.2019. Nordeus at new address – Innovative smart building in New Belgrade with fitness space and showers, library and energy saving features 15.04.2019. Biggest private power supplier in Serbia E-nergia partly owned by Italians 19.04.2019.